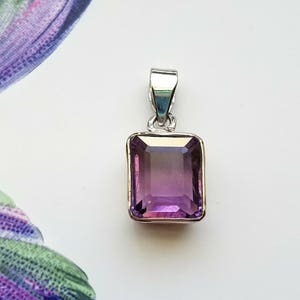 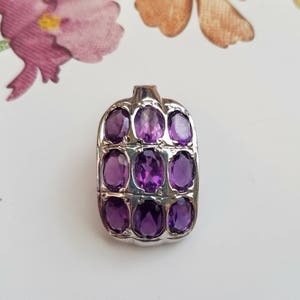 Perfect small tanzanite pendant - sweet gift for everyday or for December birthdays. 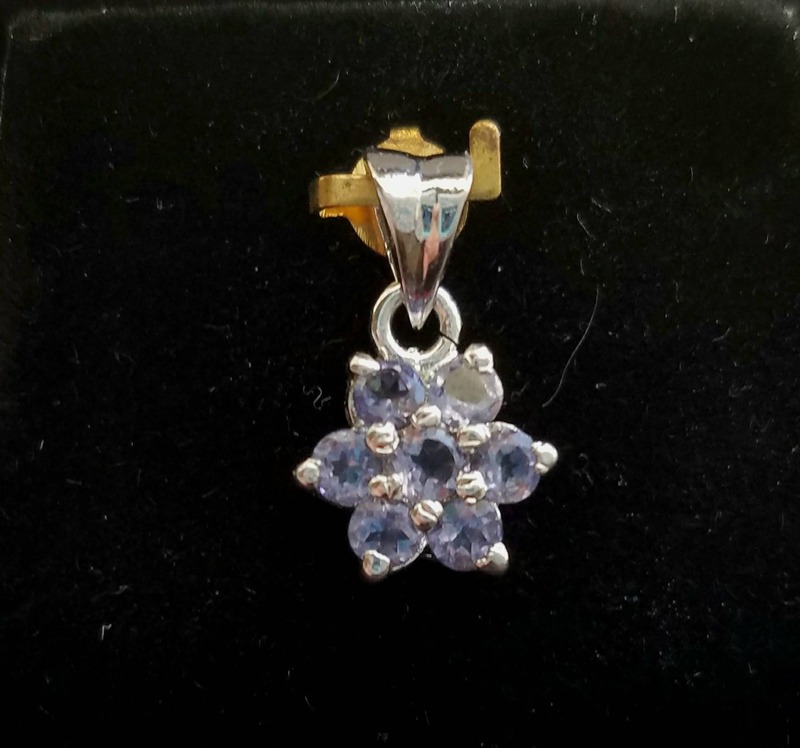 - Tanzanite stones, 7 pc. 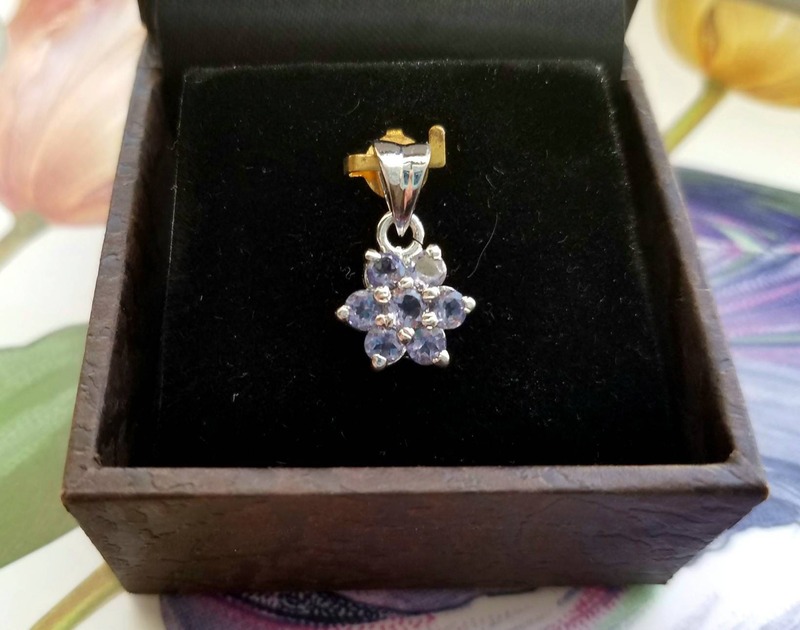 , total .8 ct. set as a snowflake. 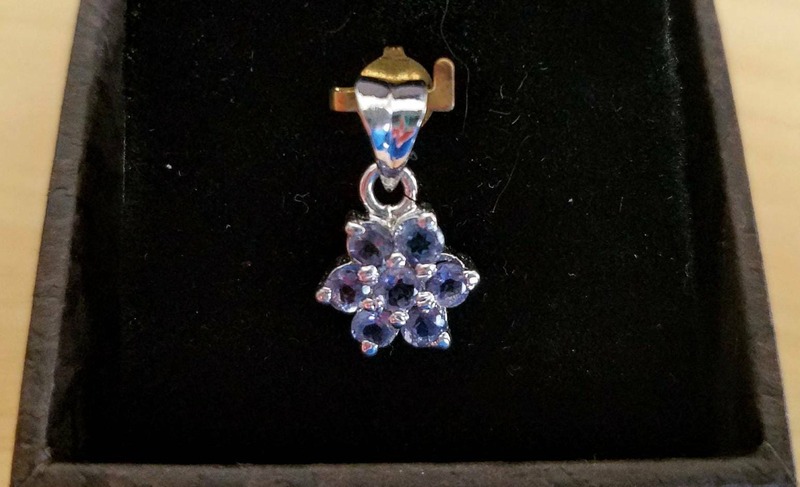 Soft purple/blue color. 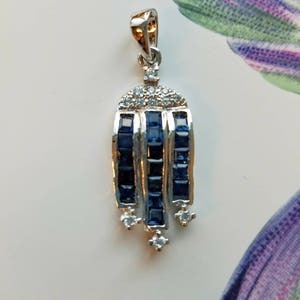 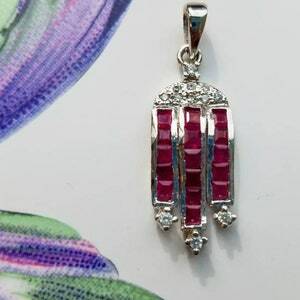 Jaipur, India is one of the most important centers in the world for the cutting and polishing of precious and semi-precious stones.Exquisite gift for someone special or for yourself!